Do you talk to your kids about what is going on with the Flu or the H1N1? We as parents need to give our kids the information they need. Who else are they going to hear it from? Others may scared them or provide them worng information. Some kids may be too young, so you think. Kids are never too young to start learning. 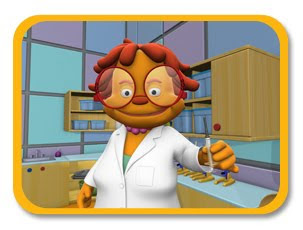 Sid The Science Kid and PBS have come together They put a special episode together to help you get the conversation started, and provide information. When I was younger I hated getting shots. I would start crying even before walking in to the doctor's office. My brothers would have to be held down by nurses in order for them to get their shots. Now I know that shots are good for us even if they hurt for just a little bit. 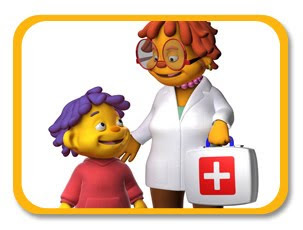 Sid's grandmother visits his school and administers flu shots, prompting Sid to learn about how vaccinations work. Sid is hearing a lot of talk about how to stay healthy, which leads him to ask lots of questions about what can make a person sick and what he can do to keep from getting sick. 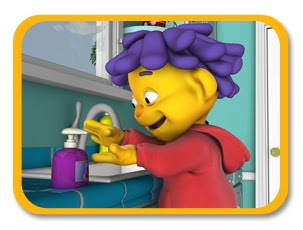 In the special episode "Getting a shot: You Can Do It!," Sid and his friends learn the basic science behind germs, viruses and vaccines. When it’s vaccination day at Sid’s school, Sid and his friends are a little apprehensive about getting a shot. 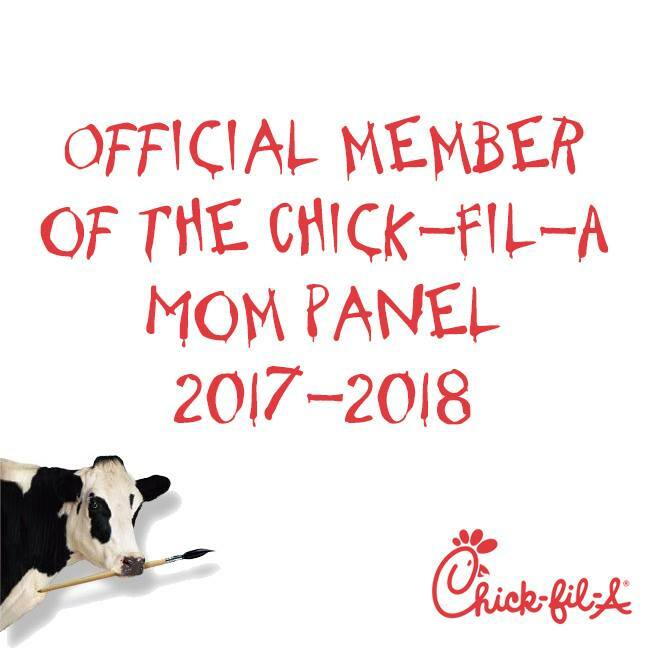 Thankfully, a very special nurse will be giving the kids their vaccination—Sid's Grandma! Grandma, Teacher Susie, Mom and Dad all do their part to make vaccination day a fun learning experience filled with music, games and lots of laughs.